Printable charts: Free family trees for 3 generations of two families. The free family trees illustrated below are designed to join together two families who are related by marriage, civil partnership or other, less formal, arrangements. They record three generations of ancestors of each spouse/partner. 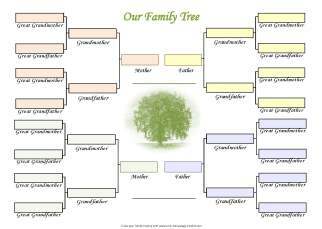 As such, these free family trees are entitled 'Our Family Tree' rather than the more usual 'My Family Tree'. The upper half is dedicated to three generations of one partner, the lower half to the other. It becomes obvious as you fill in the chart. It comes in three versions, each centred on a photo of a full-bloom tree. The tree is washed in sepia, to add a sense of antiquity. Option 1: Print a blank chart and fill in the names by hand. Option 2: Download a blank chart to your computer and fill in the names on-screen before printing it. You do not need to fill in all the spaces at one attempt. You can save your work at any time, and print when you're ready. Option 1: Print off the tree and fill in the spaces by hand. Option 2: Download this chart to your computer, fill in the spaces on-screen, print when finished. You can save the document whenever you like. You don't need to complete the tree at one sitting. Just print it when it's completed. Option 1: Download and print the document, then fill in by hand. These free family trees are not currently available in an interactive mode. Take a look at Toolkit's full menu of free family trees, all ready for completion. Advanced genealogy research underway? Here's a family tree chart for 4 generations of Our Family. 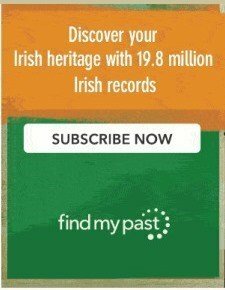 More free family history forms to record your genealogy discoveries. * Take a look at Toolkit's full menu of free family trees, all ready for completion. 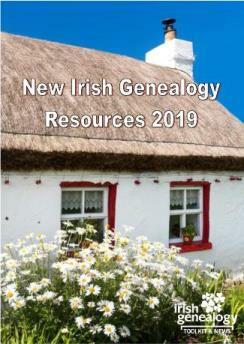 * Advanced genealogy research underway? Here's a family tree chart for 4 generations of Our Family. 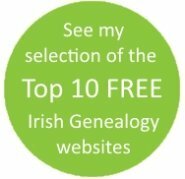 * More free family history forms to record your genealogy discoveries. Check out my exclusive range of FREE family tree templates, here.